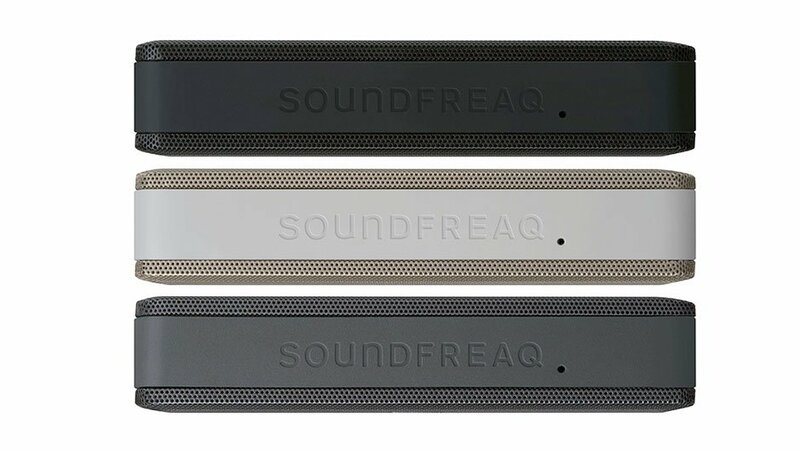 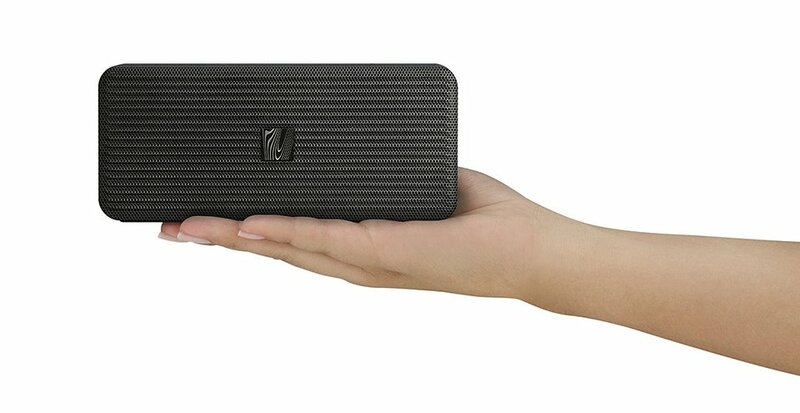 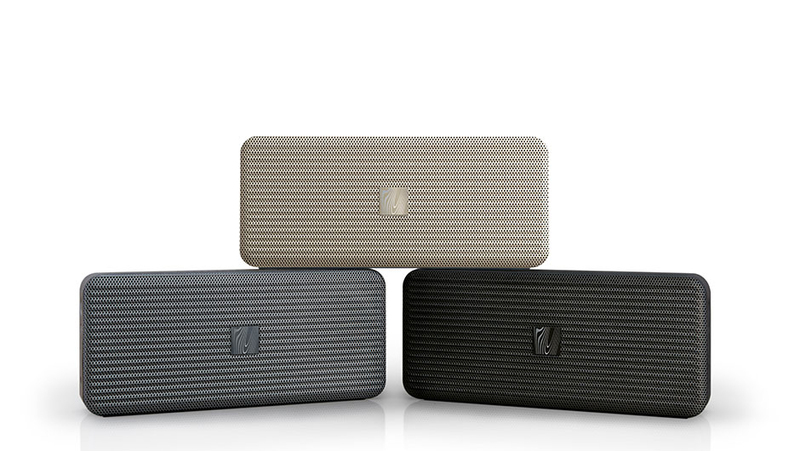 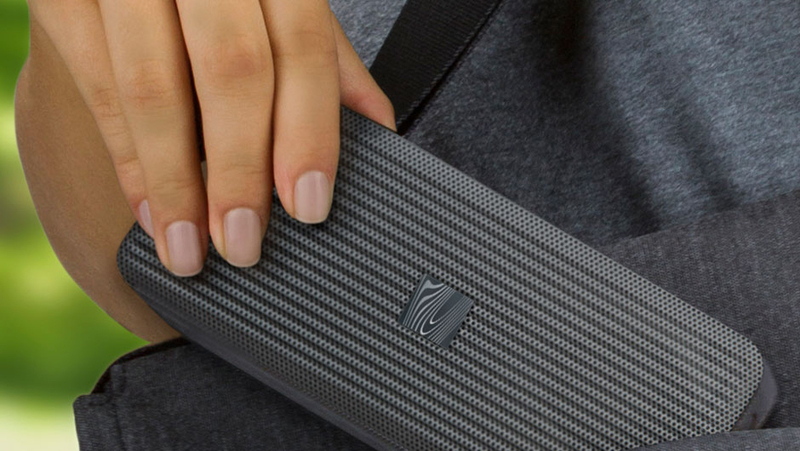 Soundfreaq’s Pocket Kick is a compact but powerful Bluetooth speaker. 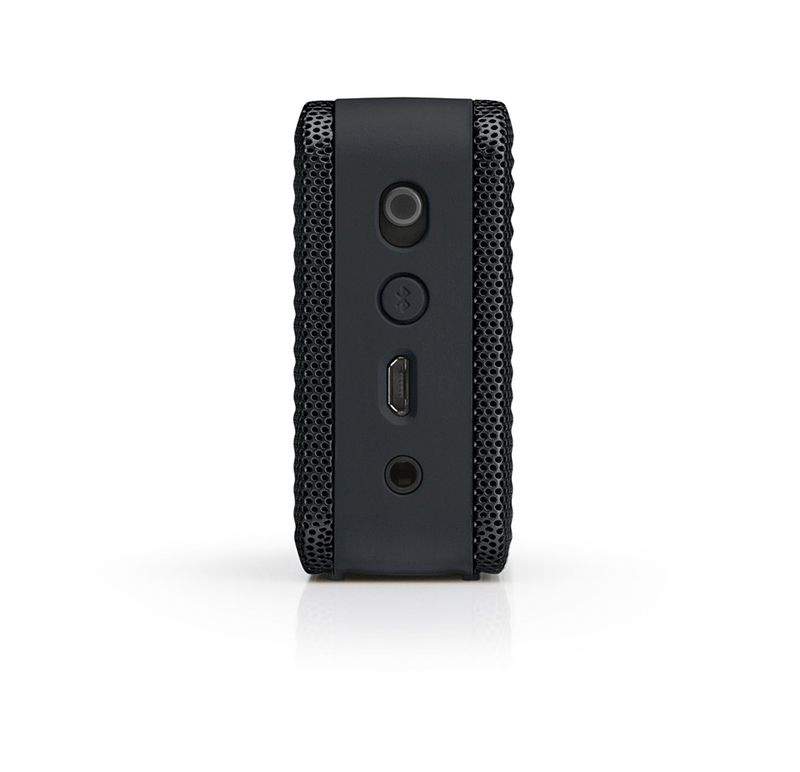 It measures just 5.9” x 2.56” x 1.2” and lasts up to 10 hours per charge. 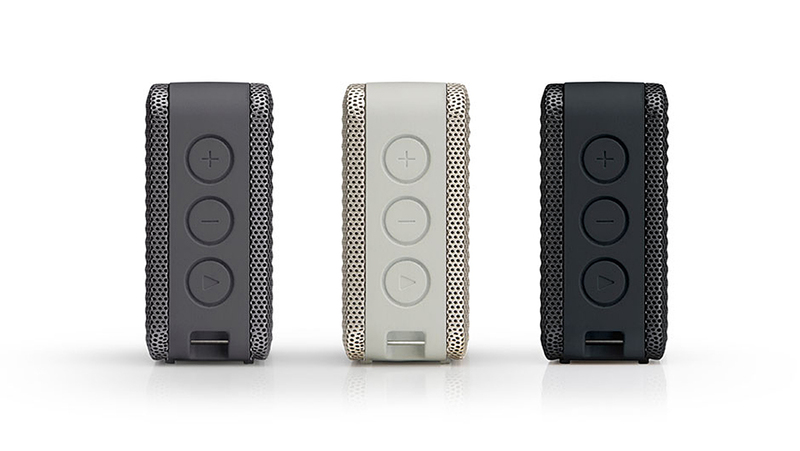 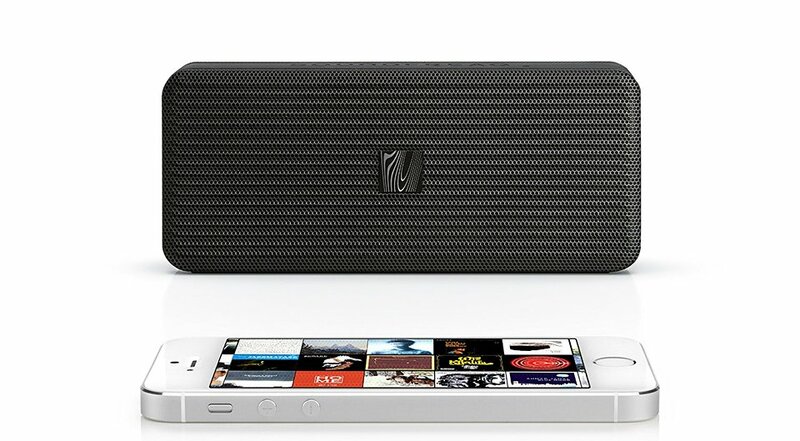 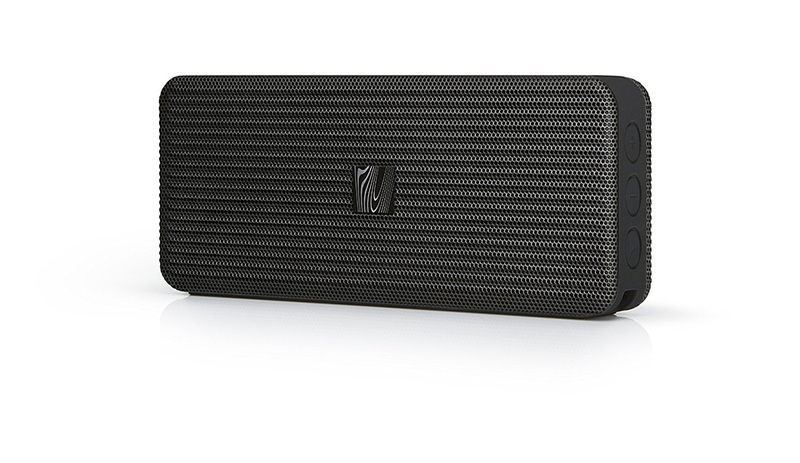 It can also be used as a speakerphone and has a 3.5mm aux in. 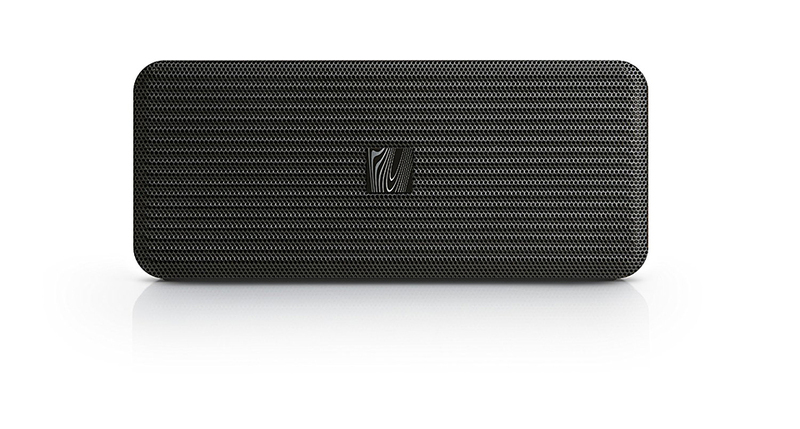 Save 40% off the MSRP in The Awesomer Shop.